AmeriCare Home Health Services was “deficiency- free” as per the results of the Ohio Department of Health’s recertification survey. Very few home health agencies achieve the rating that is testimonial to the high procedural compliance and quality of services provided by the company. 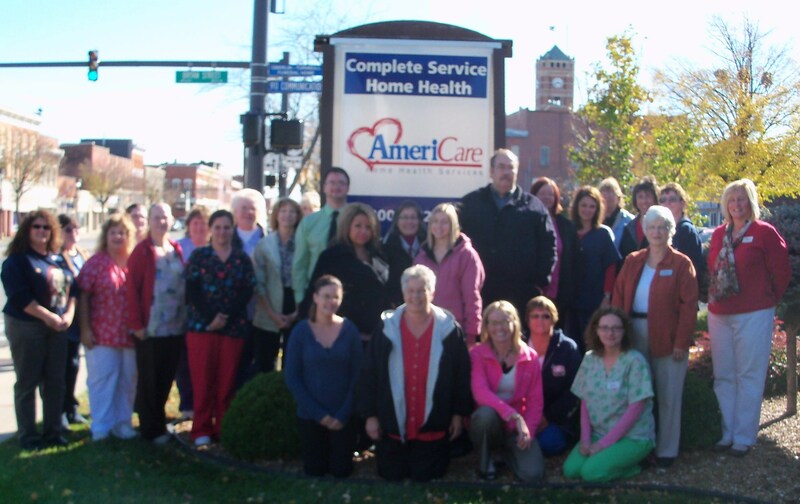 The governing board congratulates and thanks all managers and staff of all AmeriCare offices for their stellar service.